CAST-SOLUT GMBH, Acél és fémek - megmunkálás és feldolgozás, Fröccsöntés, gumi és műanyag, Modellépítés, az EUROPAGES oldalakon. 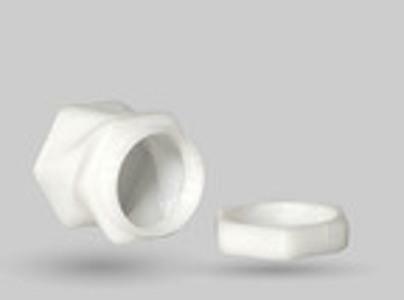 CAST SOLUT GmbH was founded in 2007 and distributes its products all over the world. 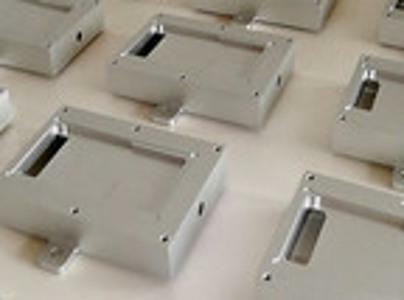 We offer a comprehensive rapid tooling and prototyping service, from developing the concept to the first prototypes and then the final component design ready for series production. Our range of services spans both 3D printing processes such as SLA, SLS, metal printing, etc. and conventional manufacturing processes such as vacuum casting, RIM, injection moulding and dies, investment casting, CNC components, pressure die casting and surface treatments. 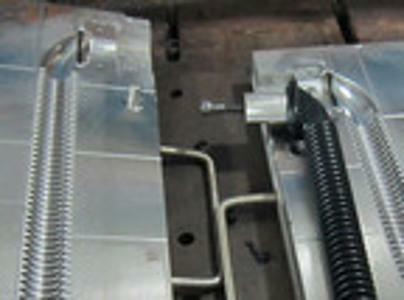 Our technology solution service ranges from consulting for manufacturing concepts to distribution and training. Our KLM Maschinenbau brand has made a name for itself on the global market thanks to its innovation, quality and service – this combination enables us to offer a wide range of machinery and custom solutions. Our core business activities are focussed on vacuum chambers, casting/metering equipment and curing and hardening systems. We also offer third-party 3D printing systems.